- Long press menu for storage/media homescreen items now includes basic usage plot. - SSH FTP improvements: opening default (home) directory. Support for services that don't allow browsing root directory (e.g. rsync.net). - Bugfix for using network/cloud connections while tethering is enabled. 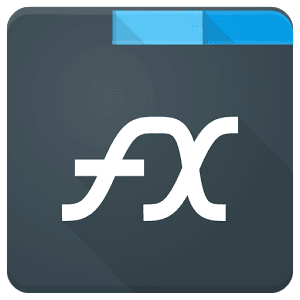 NOTE: If you experience difficulties with downloading File Explorer (Plus / Root) 5.1.3.0 APK from given links below, please try to login first to those file hosting before download (it's free to create an account), make sure to uncheck "Use our download manager and get recommended downloads" or similar, if any.